Most repairs/replacements are for pool pumps and pool filters. If your pumps or filters are more than 7 years old it is probably time to upgrade. Why? Because newer pool equipment is more cost-efficient, energy-efficient and will keep your pool cleaner longer. Poolsmith's number one priority is giving our customers the highest level of pool service out there while saving you money wherever possible. 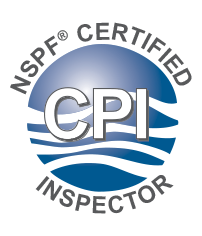 We do this by offering the highest quality products and services for year-round pool cleaning and maintenance, while focusing on what is best for you and your pool over time--If it will save you money in the long-run we are here to help!